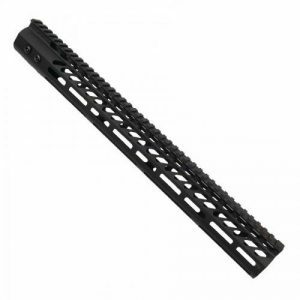 AR 15 KeyMod Handguards are replacing the old picattiny rail system. 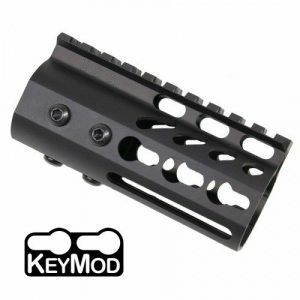 KeyMod is a universal system of attachments that locks into your free float tube. 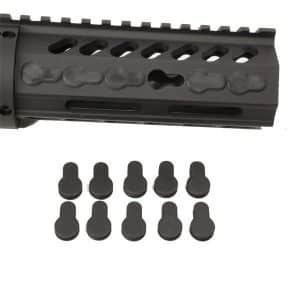 It is very versatile and customizable locking system. 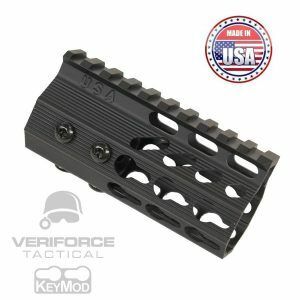 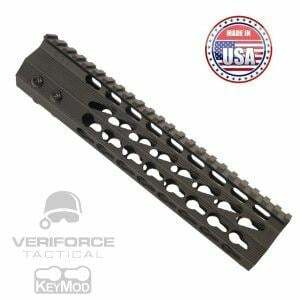 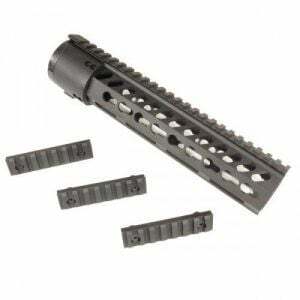 Here at Veriforce Tactical we sell the best AR 15 KeyMod Handguards on the market. 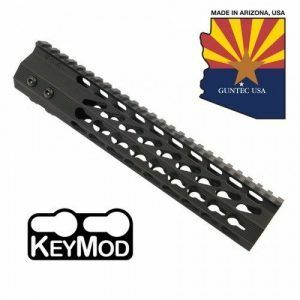 With a big variety of styles, you will only have to look in one place for all your AR 15 KeyMod rails. 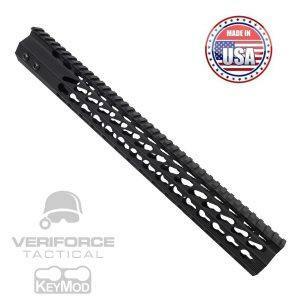 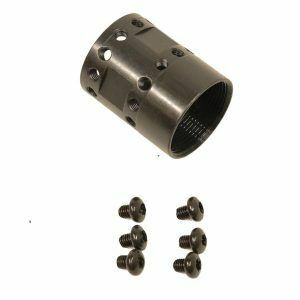 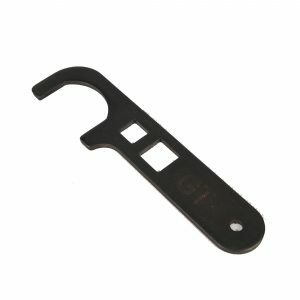 We also sell the KeyMod accessories that will attach to your KeyMod forend.